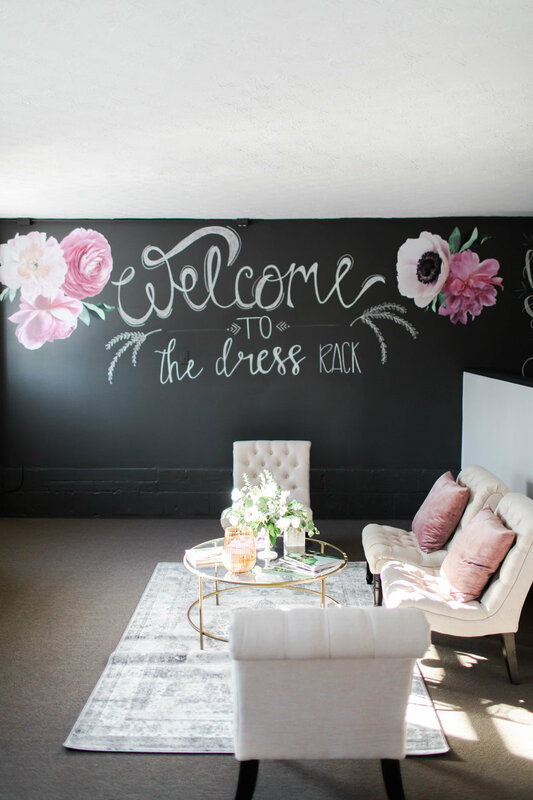 The Dress Rack is the lovely sister store to The Dress Bridal Boutique located in the heart of Medina, Ohio. We are so excited to bring this little gem to our clients, to offer them discounted Designer Sample gowns at amazing prices. 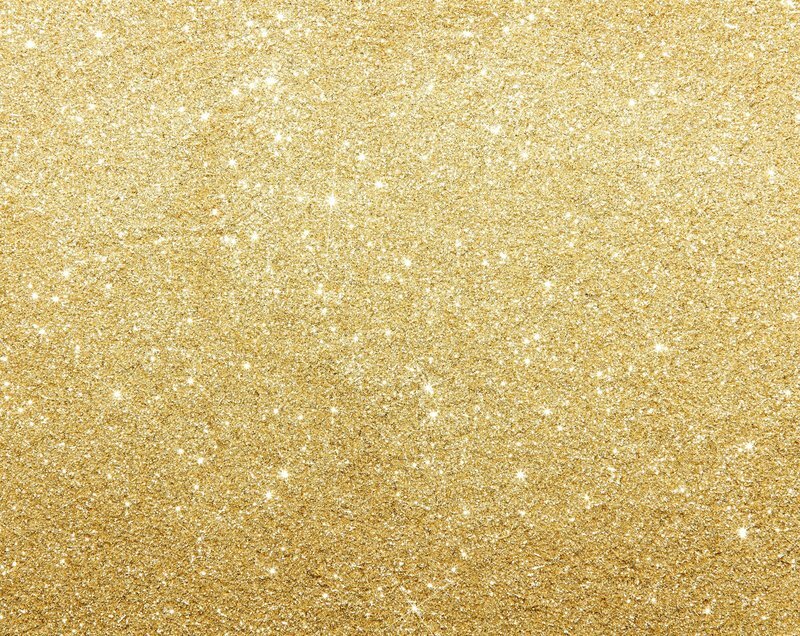 Gowns will range in size, style, color and designer, but we think we have something for every one! 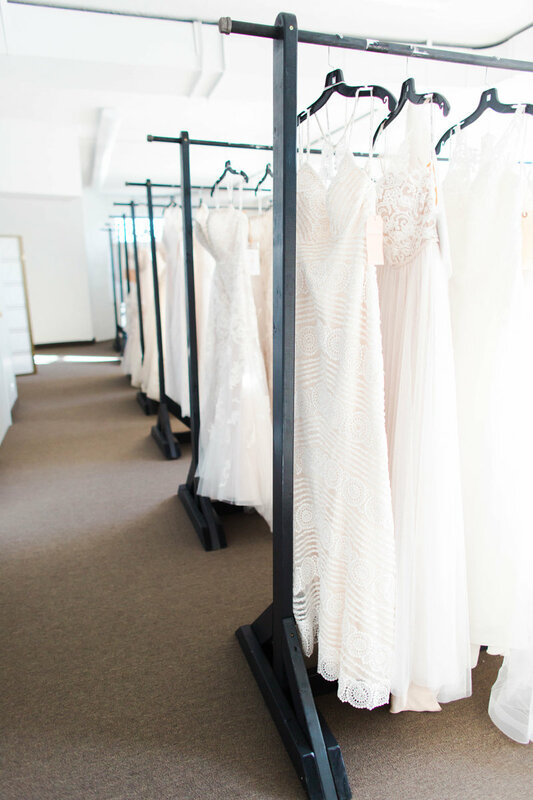 We cannot wait to meet you and welcome you to our The Dress family! 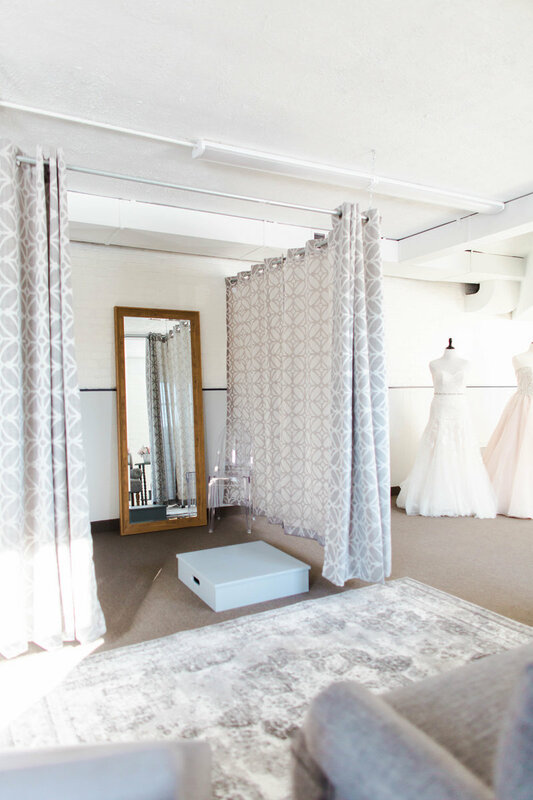 Located in the heart of Medina, Ohio, our one of kind bridal boutique carries over six lines of bridal gowns and over ten lines of accessories.